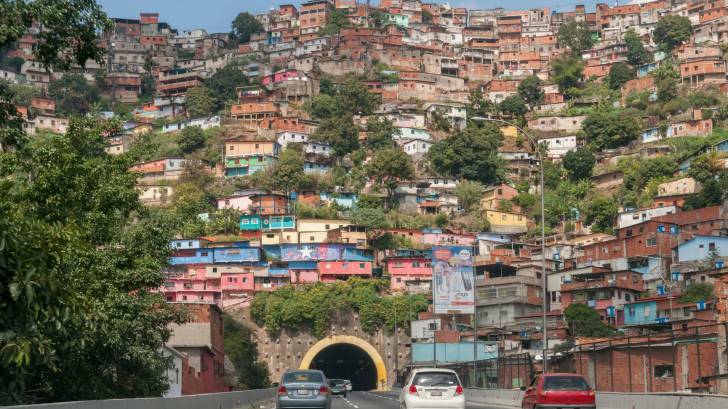 According to a Travel Alert Level 3 issued by the Centers For Disease Control and Prevention (CDC), USA citizens should avoid visiting Venezuela. Which means if you must travel to Venezuela, take pre-trip protections such as vaccinations. The CDC is reporting a breakdown of the medical infrastructure in Venezuela. Adequate health care is currently not available through the public health system in Venezuela. Additionally, there are shortages of food, water, electricity, medicine, and medical supplies. This situation has contributed to an increasing humanitarian crisis affecting much of the country. For these reasons, the US government has limited ability to provide emergency services to US citizens. Within 50 miles of the Colombian border due to crime. If you must travel to Venezuela, make an appointment with a travel vaccine specialist at least 4 to 6 weeks before you leave, which can be contacted at this link.